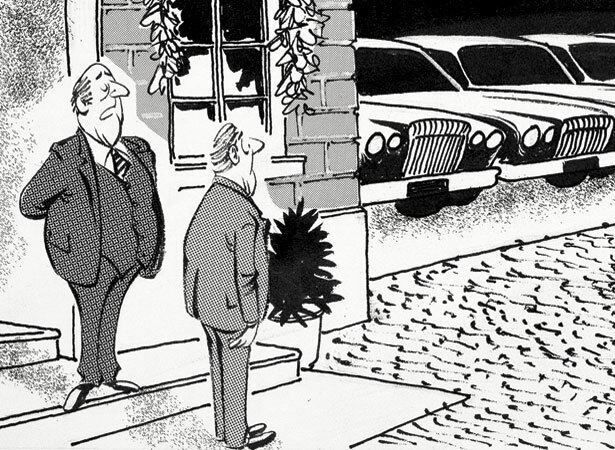 Carless days for motor vehicles were introduced to combat the second ‘oil shock’ (petrol shortage) of the 1970s. They did little to reduce consumption and were scrapped in May 1980. Under the legislation, all private owners of petrol-driven motor vehicles were required to select a day of the week on which they would not use their car. A coloured sticker on the windscreen indicated the chosen day. Those caught on the roads on their designated day off could be fined. Other measures introduced to reduce petrol consumption included cutting the open-road speed limit from 100 km/hr to 80 km/hr and restricting the hours during which service stations could sell petrol. Several factors contributed to the scheme’s ultimate failure. One centred on the issue of exemption – it was possible to apply for an ‘X sticker’ exemption if the vehicle was needed for urgent business. A black market in exemption stickers emerged, as did forgeries, making enforcement difficult. Households able to afford to run two cars simply chose different carless days for each vehicle. We have 2 biographies, 12 articles, 1 comment related to Carless days introduced. Dreadfully unfair system. I was student at the time and can remember it impacting very heavily on one car families. And I also remember taking my car out on my carless day (some domestic drama was unfolding...) and being fearful of being picked up by the police.